Ed Warpinski is a seasoned cannabis professional, possessing a comprehensive set of construction & operations knowledge and experience. Mr. Warpinski’s background in the cannabis industry includes winning multiple state applications and managing the design-build of two advanced indoor cultivation & manufacturing facilities within 6-months. Since Revolution commenced operations, Ed has applied his project management background to develop product lines, manage budgets & procurement, and facilitate operational needs. With a deep understanding of fully-integrated cannabis manufacturing operations and construction, Ed has advanced from Revolution’s Director of Facilities to Executive Vice President, Director of Operations. 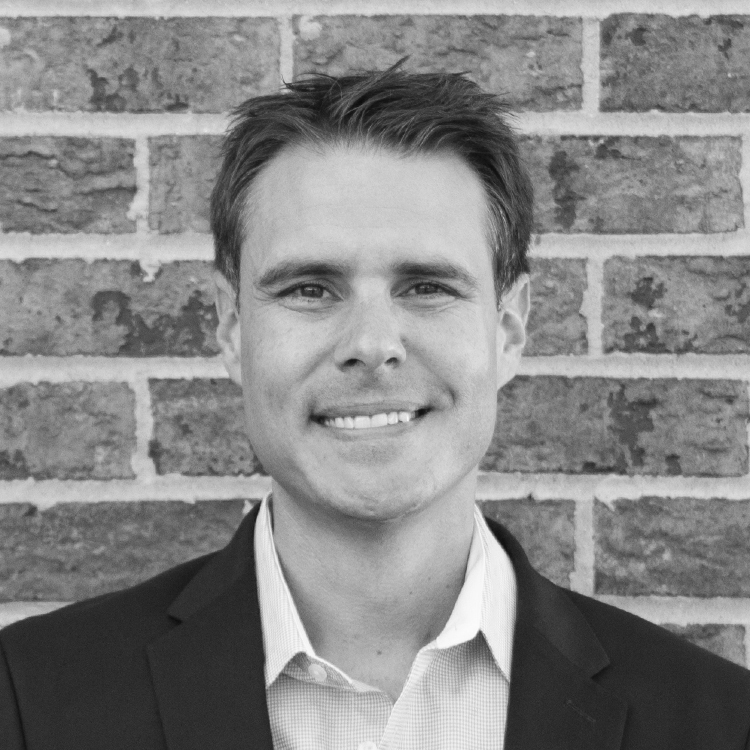 Mr. Warpinski holds a bachelor’s degree in Construction Management, LEED Accreditation, and an active Real Estate Brokers’ License.